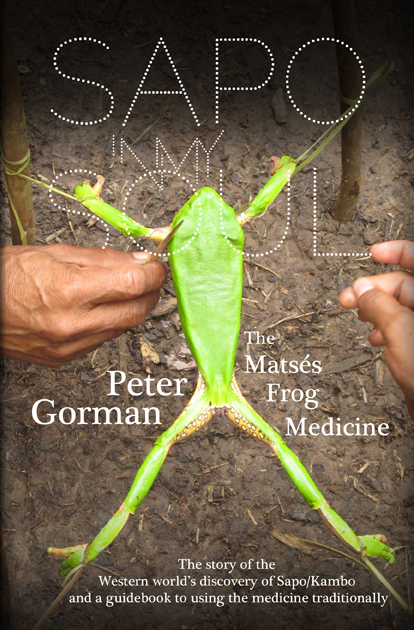 Join Peter Gorman, award-winning investigative journalist and author of Ayahuasca in My Blood and Sapo in My Soul, as he talks with Rak Razam about indigenous ‘ordeal medicines’ and the rise of shamanism in the West. 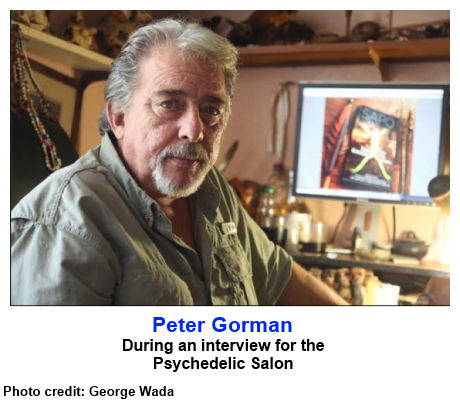 Gorman first drank ayahuasca in 1984 and is one of the first modern wave of intrepid explorer-adventurers to document this medicine. He also introduced sapo, the secretion of the Phyllomedusa bicolor frog used by the Matses, to popular attention. What is the role of these substances in the wild, and how are they being used as the West absorbs the shamanic medicines? How can the sustainability of the vine and the frog be ensured, and how can commerciality be balanced with spirituality? A robust, provocative discussion on the state of the Western shamanic community and its impact on indigenous cultures, with Gorman and Razam. Paul Simon sings about Sapo? Join the Ayahuasca In My Blood facebook group to discuss sapo, ayahuasca and chat & chill with Peter G and friends.